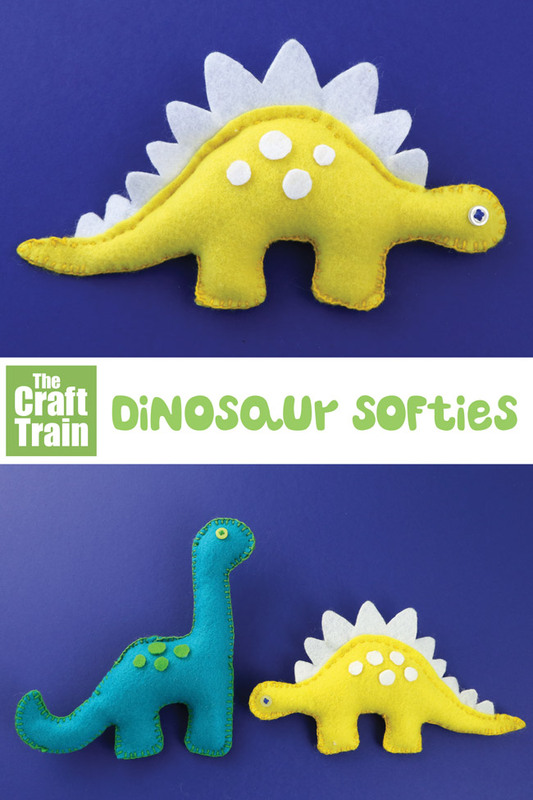 Make some cute felt dinosaurs using our printable pattern! 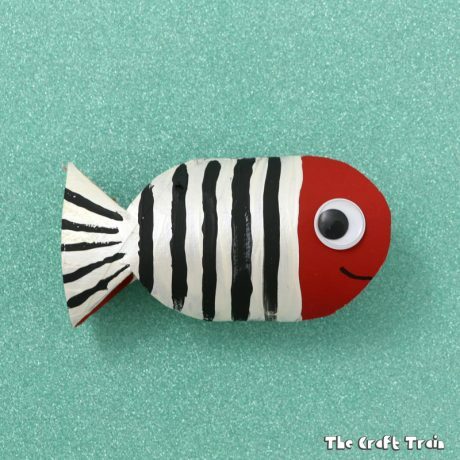 This sewing craft for kids is part of the Sew a Softie blog hop organised by the fabulous Trixie from Coloured buttons. 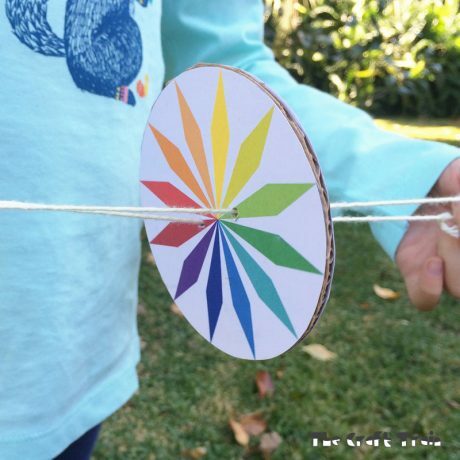 Check out some of the gorgeous kids sewing tutorials she shares regularly on her blog. 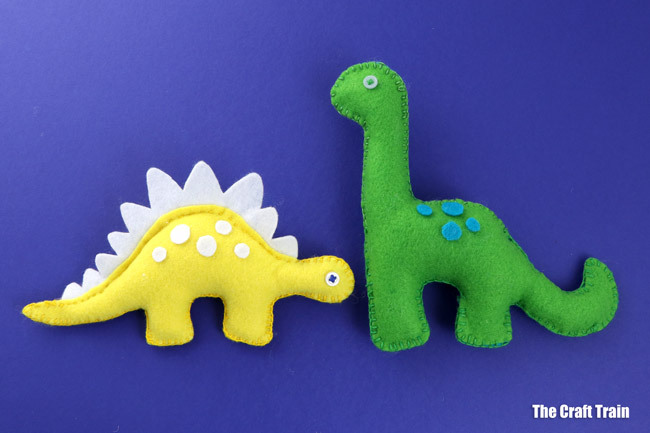 Meet our new pets, Douglas Diplodocus and Sunshine Stegosaurus. Douglas knows he’s not perfect. His tail is a little too lumpy and his stitches a little uneven, but he also knows his best friend Sunshine loves him just the way he is. He doesn’t need to be perfect and neither does she. 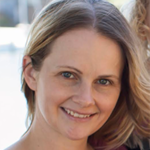 We love them the way they are too. 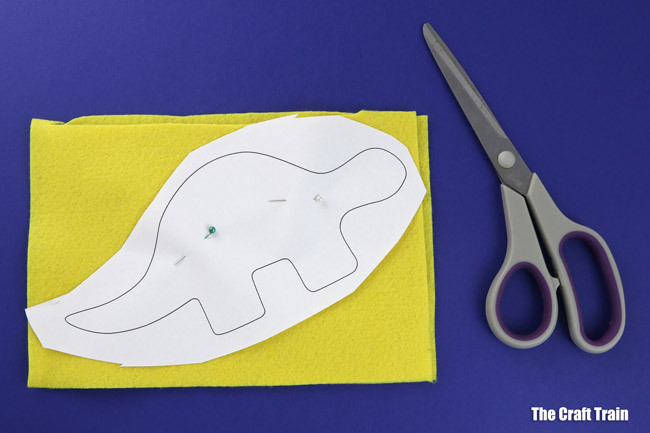 Pin the template to some felt and cut out the shapes. You will need two of each body shape and one spine for the stegosaurus. Sew the buttons in place for eyes, making sure they are on the correct side for when you sew them together. 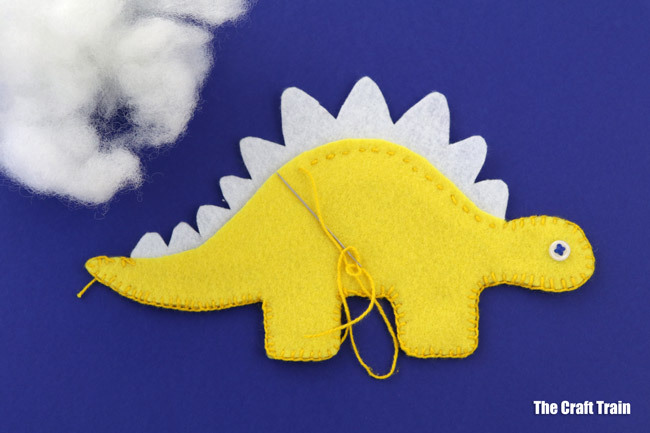 For the stegosaurus, use a bit of fabric glue to stick the spine to the inside of the back and tail. 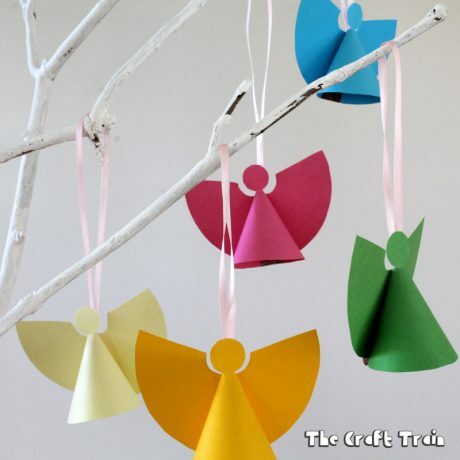 If you like, you can hold the shapes together with a pin or two for sewing the pieces together but I didn’t do this. 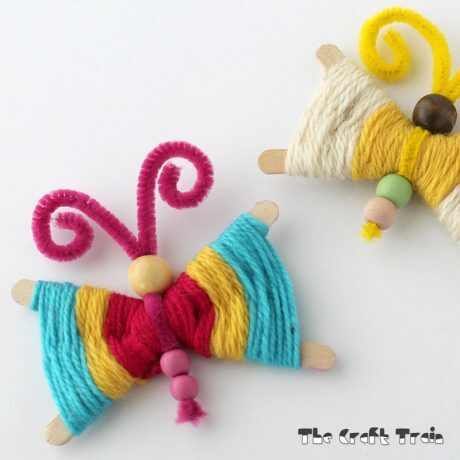 Sew together using blanket stitch around the tail, legs and head first leaving a gap along the back for adding stuffing. 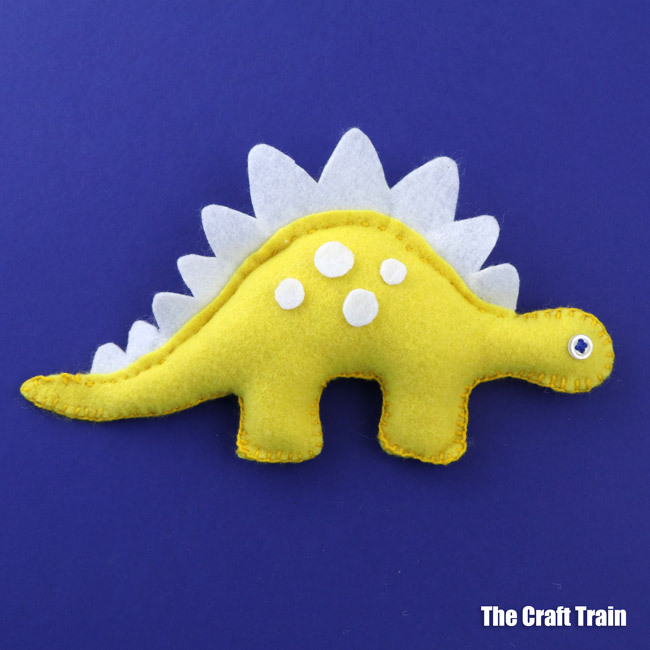 For the Stegosaurus, you will need to use running stitch along the spine. Stuff and sew the gap. 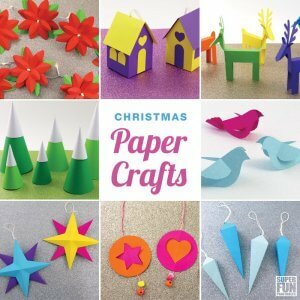 Optional – decorate with a few felt spots by gluing them on. The girls adore their new little pets! Aren’t they sweet? 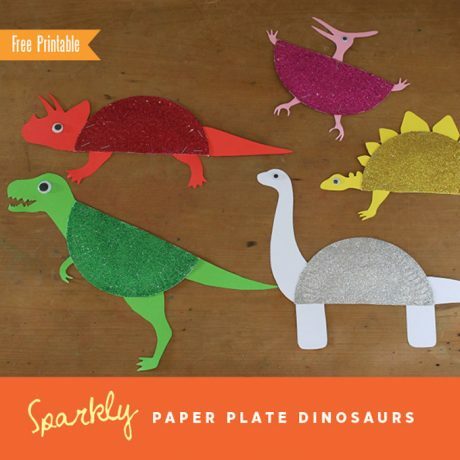 • These paper roll dinosaurs are so cute! 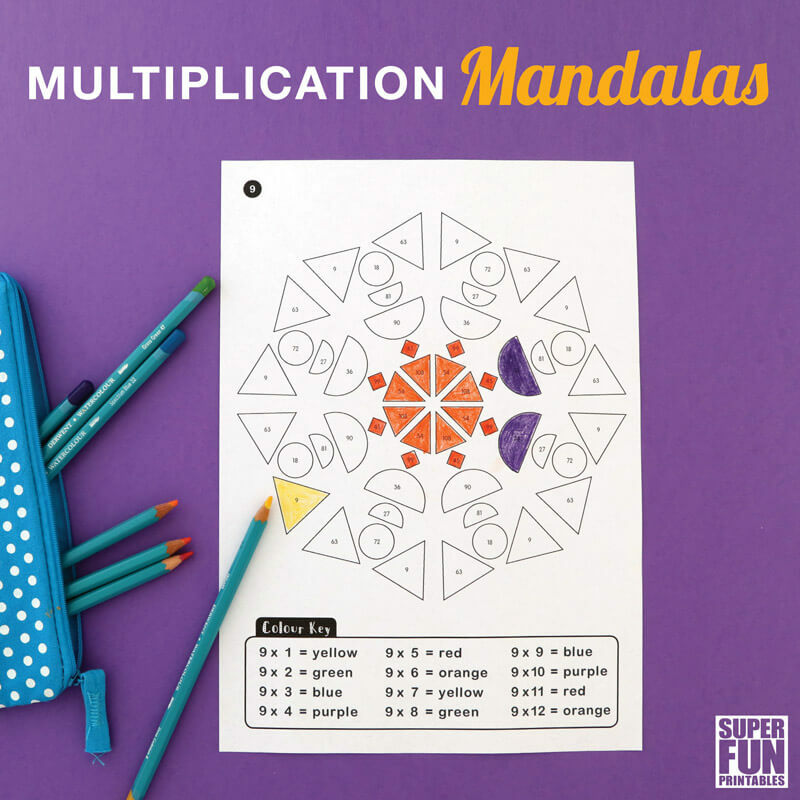 These are so sweet, my neice would love both I think. Sunshine and Douglas are just perfect!! 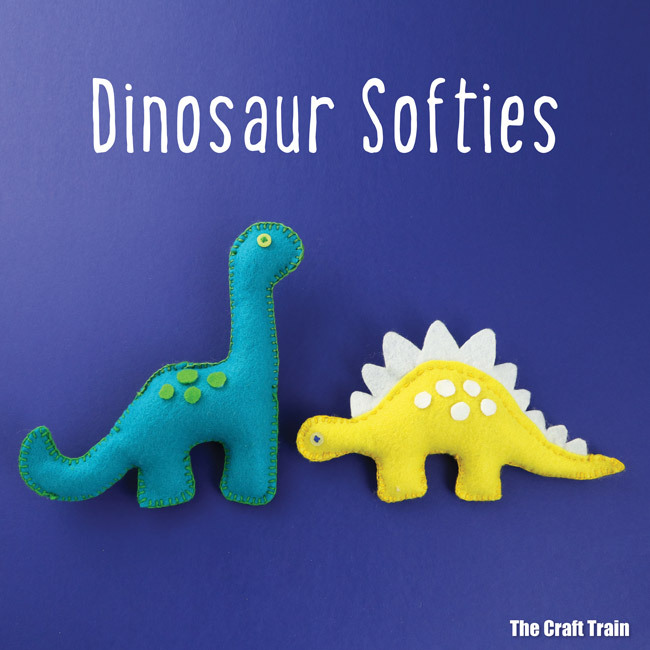 What sweet dinosaur softies you’ve created. 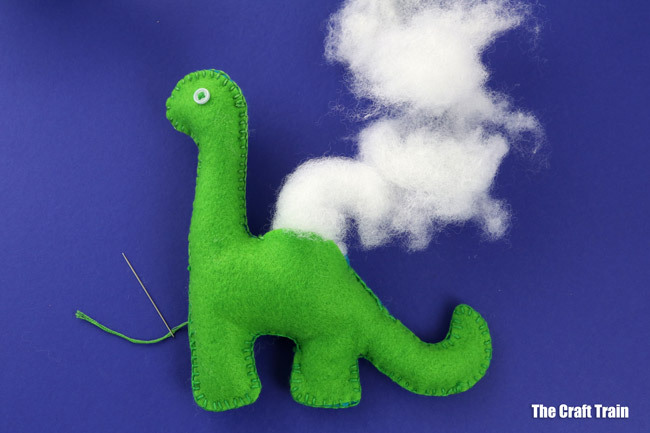 Thanks for joining in to Sew a Softie. I love seeing all your creations!! I love the little softies, but cant find the patterns. Would you please post them again.